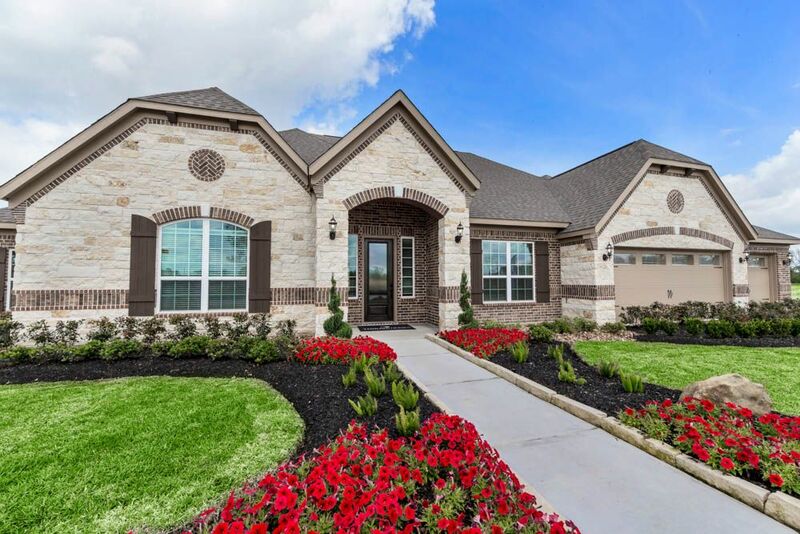 Nestled in Brazoria County, Sterling Lakes captures the essence of a true community by combining a premier location with outstanding amenities. This 781-acre master-planned community provides convenient access to upscale shopping, fine dining and the most popular attractions from Houston to the Gulf Coast and all areas in-between. Along with its desirable location, Sterling Lakes offers a family-friendly community featuring an incredible array of amenities. Between the pool, the lakes and the children’s playground, you will find there's something for everyone to enjoy at Sterling Lakes. At Terrata Homes, we believe living is in the details, so we build more into your home. Our stunning details, breathtaking views and spacious floor plans at Sterling Lakes combine to create practical and functional homes that fit your lifestyle. Each home at Sterling Lakes includes stainless steel kitchen appliances, a fireplace, gorgeous wood cabinetry and a spacious master retreat that you will be proud to come home to. Covered outdoor kitchens with stainless steel appliances are included as a standard feature in every home we build, encouraging you to entertain, cook and unwind in your expansive backyard year round.